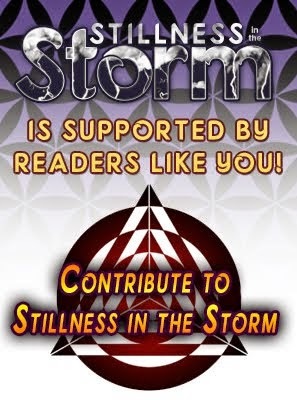 (Stillness in the Storm Editor) This article was shared by secret space program insider and whistleblower Corey Goode, who claims that a type of quarantine is presently being maintained by the SSP Alliance and other alliances. In this instance, the article discusses energy fields and how they protect the Earth from cosmic rays. In a recent article by David Wilcock, he said that apparently there are battles being fought above our skies. In an article from 2014, we posted similar information related to Earth's alleged quarantine. The Quarantine of Earth is one of the many mysterious data points one encounters during their fall down the rabbit hole of forbidden history. I first heard of the concept when reading the Law of One material in 2010. 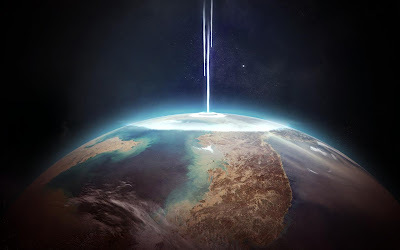 The Urantia book also describes a Spiritual Quarantine due to the Luciferian Rebellion, which apparently is a book highly regarded by the Banking elite. These works describe a Quarantine was needed in order to prevent this part of the Galaxy from destabilizing as a result of destructive interference patterns within the collective consciousness of the human race and Earth acting as a magnifier. Dan Winter also discusses the Quarantine, and the Science behind DNA's gravitational stabilization effects. Apparently when human beings lost the ability to think independently, and develop a self directed evolution process, the planet was severely destabilized. This was due to the enslavement of a large population inhabiting the Earth during the times of Atlantis. Mental slavery, the dominant form on the planet to this day, created destructive interference patterns between heart and mind, reducing the stabilization effects of the DNA within the humans who accepted these ideas. Mental Slavery, or Mind control is the a loss of intrinsic knowledge, replaced by extrinsic knowledge. 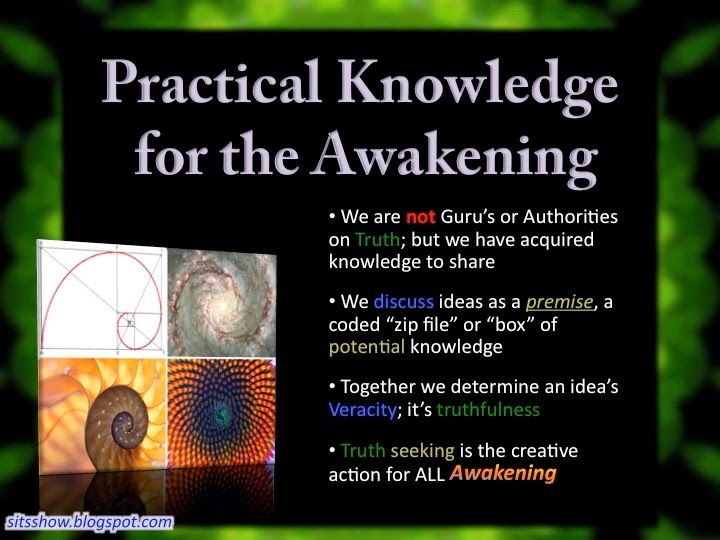 The loss of true knowledge, creating a dependency of experts and those who do know; a hidden elite or Dark Occult force. We posted more supportive data for the importance of coherent mental patterns in the post Evidence for Global Consciousness Evolution "the earth as a whole would eventually become conscious, embracing and enriching each individual's awareness."